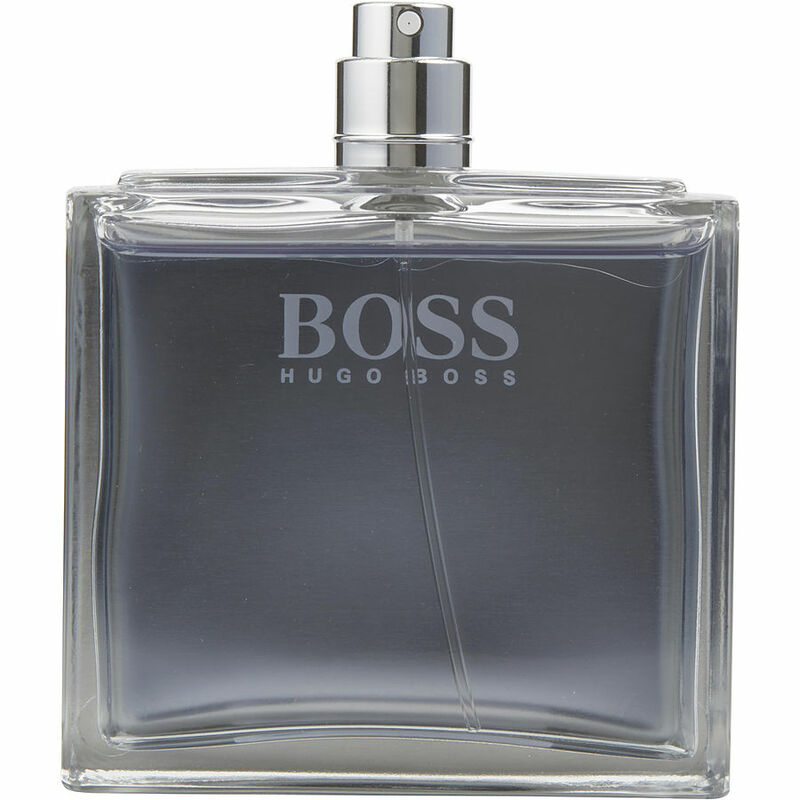 I have to say Boss Pure is probably my favorite of all the Boss/Hugo colognes - and there are many contenders! Each of the Boss/Hugo fragrances are distinct and fantastic. As a description, Pure is a very clean, watery, oceanic fragrance. Once sprayed on, that is what immediately comes to mind. As a comparison it resembles Versace Man but 'purer' (no pun intended) and cleaner, more refreshing. Also somewhat like Dolce Gabbana Light Blue but not as heavy. Pure is long lasting too which is a plus. Highly recommended.